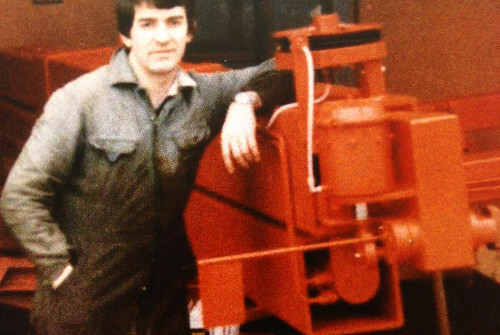 44 years have passed since Gösta Karlsson founded Elme Spreader. 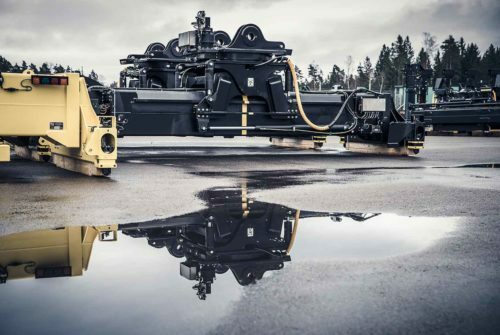 Read about some of the major accomplishments that have made Elme Spreader the world’s leading independent spreader manufacturer. 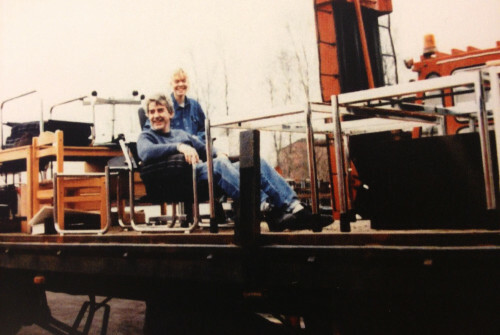 Gösta Karlsson, the founder of ELME Spreader, registers the company Elmhult Konstruktions AB. 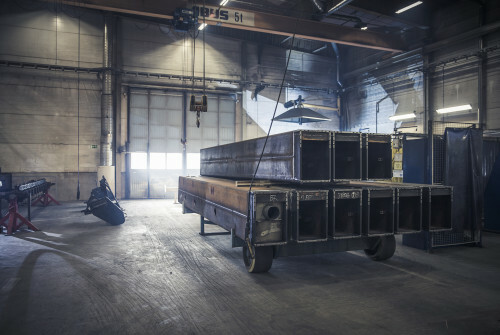 Elmhult Konstruktions AB manufactures and delivers its first spreader to Hyrtrucken in Gothenburg, Sweden. The business is growing. 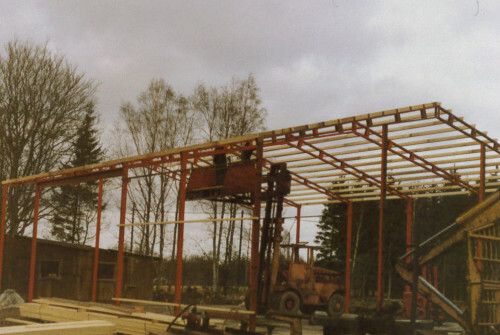 A workshop in Länshult, south of Älmhult, is completed. Office and assembling unit move to Älmhult. ELME International, Holland, is established. Number of employees: 5. 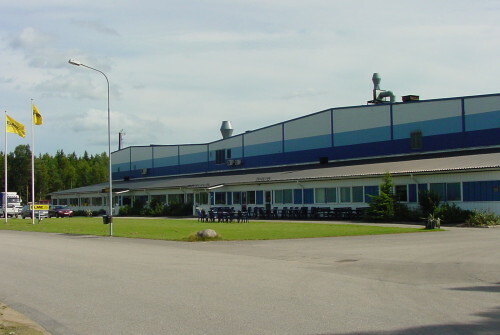 All units of the company are now located in Älmhult. Number of employees: 22. The company expands; more space for the production units is needed. 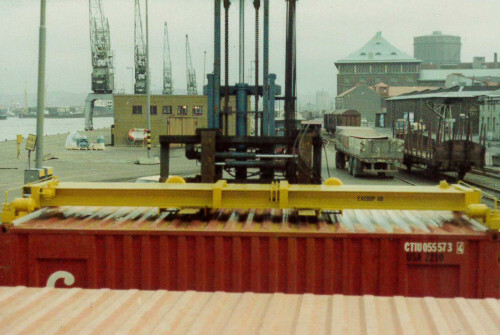 From 1997 onwards, Elme Spreader purchases a number of large industrial properties. 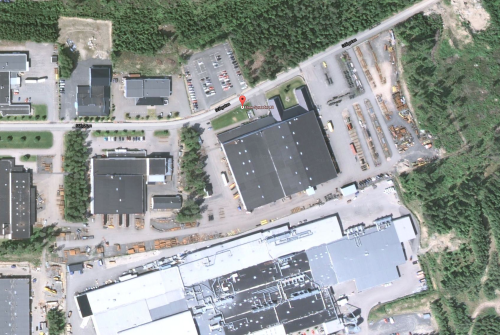 The workshop area is doubled, now covering more than 14,000 m2. 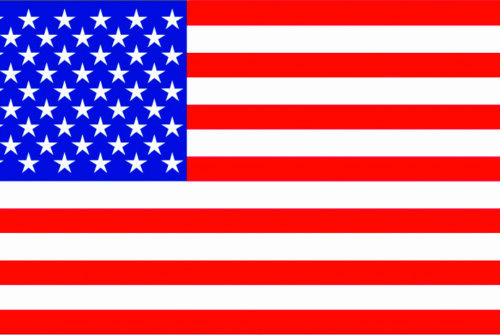 ELME Americas Inc. is registered. The production rate exceeds 1,000 spreaders a year. 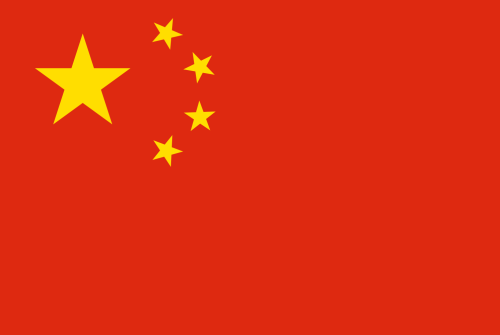 ELME Spreader Trading (Shanghai) Co. Ltd, is registered, soon followed by the opening of an office in Shanghai. 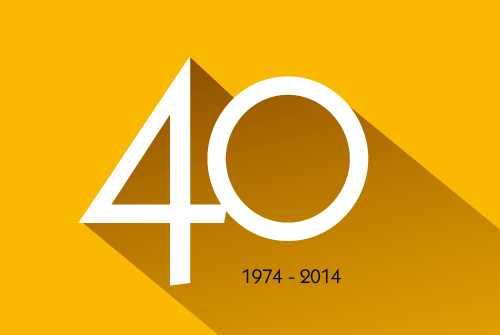 Elme Spreader celebrates 40 years in the business. Number of employees: 170. 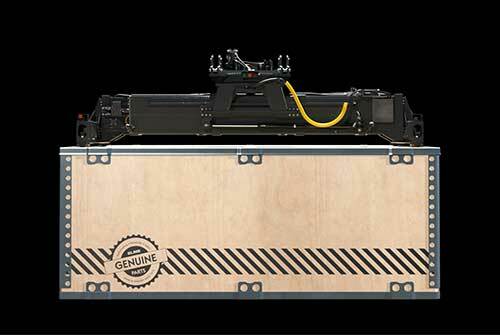 ELME releases a new concept in May 2014 – a box with all the genuine spare parts needed to be replaced at service. ELME Servicebox. 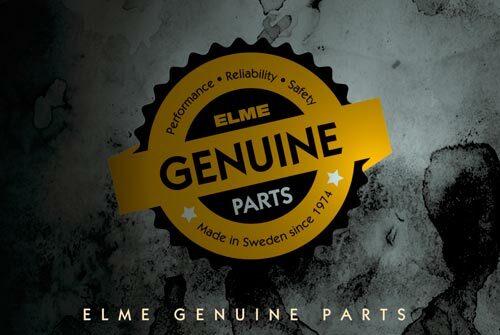 ELME Spreader launches the new Genuine Spare Parts symbol. 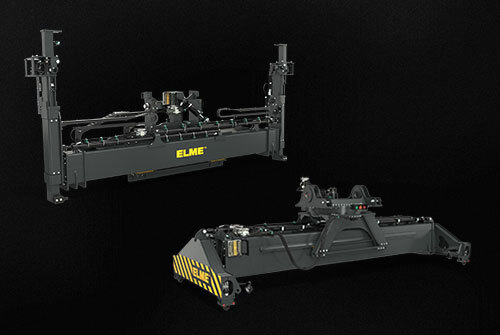 ELME introduces a line of all-electric spreaders for RTGs, RMGs and ARMGs/ASCs. 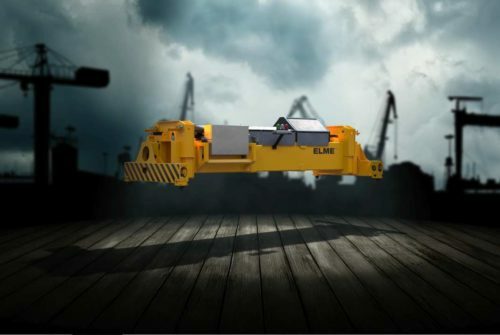 ELME launches INNOVATION - the New Generation of Spreaders for empty and laden container handling.